Taxpayers are being reminded by Bureau of Internal Revenue (BIR) to use its e-filing system for 2015. BIR will be strict on implementing their online system known as the Electronic BIR Forms (eBIRForms) and Electronic Filing and Payment System (eFPS). Kim Henares, BIR Commissioner, clarified that this is not only because of the convenience of the taxpayers who don’t have to go personally to BI offices and bare falling inline, it also helps BIR keep tract of the income tax returns filing. ITRs will be reviewed and evaluated in an easier way that before. Henares also said in an interview with dzMM that it is important for a filed ITR to be included in ther database. Filling through online service puts the record directly to the database, giving BIR the chance to revue it immediately and see if there are some discrepancies or some problem. She also shared that the online filling system can prevent the growing problem of cheating tax payers and the involved BOR official. This also gives an extra benefit to the taxpayers as ITR database make it easy for the BIR to give clearances everytime there is a government feeding. 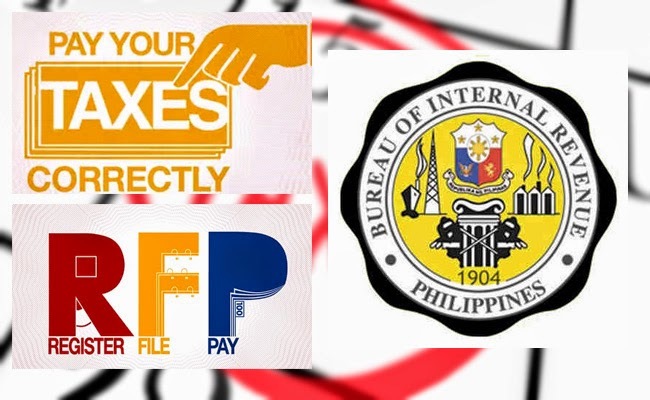 BIR urges the taxpayers to use its online filing system as it is paperless and convenient. Payers can even pay their taxes in the comfort of their home and offices with internet-banking services. Henares admitted that the expect some technical problems in the site as the ITR filing deadline come to a close on April 15 for this year. There will be an expected heavy traffic in the site. She said that the site will tell the taxpayer that there is a problem in the system. If there will be some technical problems, taxpayers must file manually and then file online as soon as possible. She even shared that the agency is willing to give out CDs containing the eBIRForms. This lessens the demand on their system.